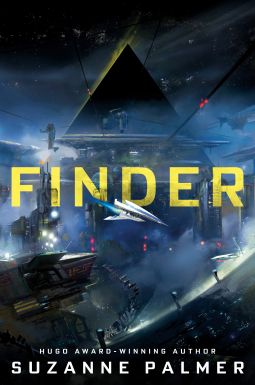 I saw Finder on a list of upcoming books and it looked at first glance like it was something I might enjoy. Now it definitely sounds like it should be added to my TBR list! I certainly enjoyed it. Highly recommended.